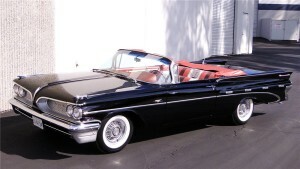 Vintage, convertible, classic cars are a staple of the 50’s decade as poodle skirts & Lovers Lane! Here’s the sleekest, chicest cars of the rockabilly age. In the 1950’s the only thing hunkier than the greaser boy, fashioned in his best, coming to pick up his date was the classic car he was picking her up in! Two seater cars with a shared front seat and removable top were the standard makings for a night on Lover’s Lane. 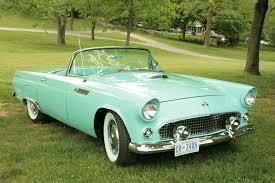 Vintage classic cars are as much of a staple of the 50’s decade as poodle skirts and getting fresh! We’re looking at some of the sleekest, chicest cars of the rockabilly age. It’s hard to think of the classic cars of the 1950’s without imagining the Cadillac. 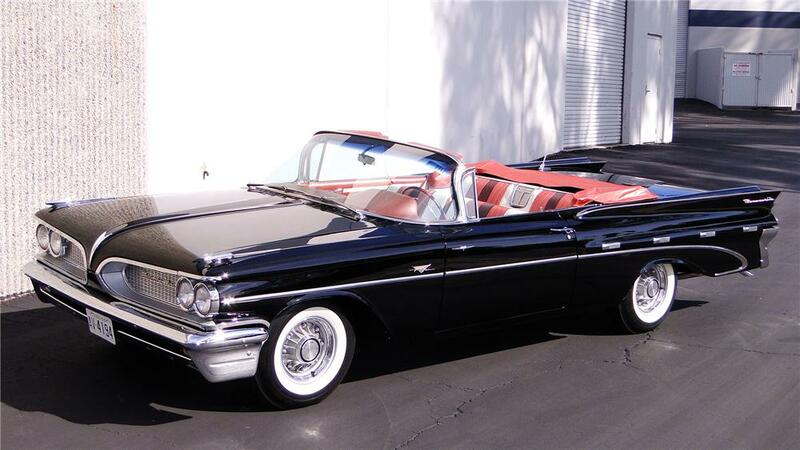 This car that made such an impact back then that it is still a sought after “classic cool” car of today. Back in the post-war status of the 50’s, Cadillac was marketing to a world that was stricken by poverty. In an effort to rise above the economy, Cadillac created the Cadillac 61 series which was more affordable than previous models while maintaining style, comfort, and safety. 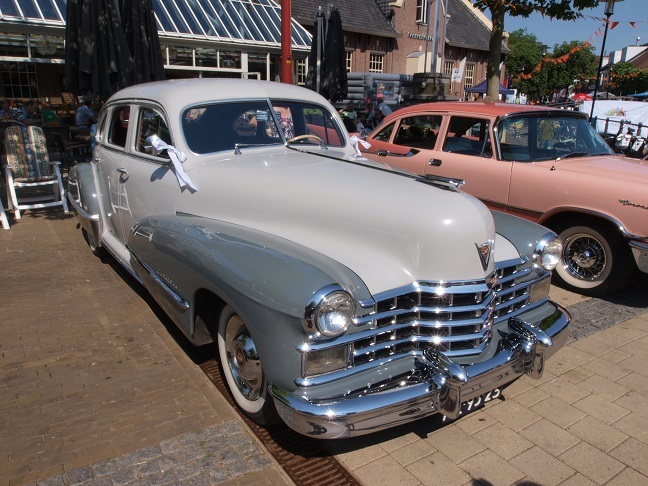 This gorgeous classic car awed onlookers at it’s reveal with it’s massive V-8 engine and sleek appearance. Built by a retired aeronautical engineer, H. Sterling Gladwin, this sportster was originally built for it’s creator! Upon finishing his masterpiece (after what Gladwin claims as 1189 hours of manual labor) Motor Trend did an article showcasing his creation. It wasn’t long before the public wanted one of their own. 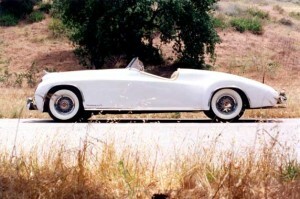 This masterpiece was eventually promoted as the world’s largest car made with a fiberglass body. Possibly one of the most iconic classic cars in the “Golden Age”, the 1955 Ford T-bird was marketed not as the sports car that it was, but a “personal car.” Why the marketing language? Since the market for cars was so limited at the time, Ford thought this flowery title would give this new car a broader appeal. Allegedly, the general manager of Ford’s division attended an auto show in Paris and was so inspired by their two-seater designs that he left with the vision for the Ford Thunderbird, or “T-bird”. Thus this iconic date-night car was born. Is there anything sexier than a convertible? True of life back in the rockabilly era and true today! With the 60’s now looming on the horizon, the Bonneville was in full-swing as a top of the line car. This was especially true after the addition a 4-door hardtop model. This model introduced their wide track slogan and split grille, pushing their wheels farther towards the car’s fenders than any other car at the time.